If there’s one thing I don’t need in my life, it’s more technology troubleshooting. I want hearing aid technology that can adjust automatically to my surroundings. So I expect to be able to adjust my hearing aid myself, whenever I need to. And no matter where I am or what’s going on, it had better react instantly – whether I’m giving it specific input at that moment or not. That’s why I like EVOKE. It’s like it knows where I am and what kind of sound I need there. It remembers my preferences, you know? Then it automatically adjusts, so I can hear everything that’s important. Ever since my granddaughter was born, I’ve been helping out my daughter by babysitting at least every Wednesday afternoon, and sometimes on the weekends too. There’s a huge difference between the sounds I hear at work and what it’s like when I’m out and about in the city – not to mention the sounds the baby makes! Somehow, it all sounds pretty natural, and I can always hear individual voices, which is really important to me. 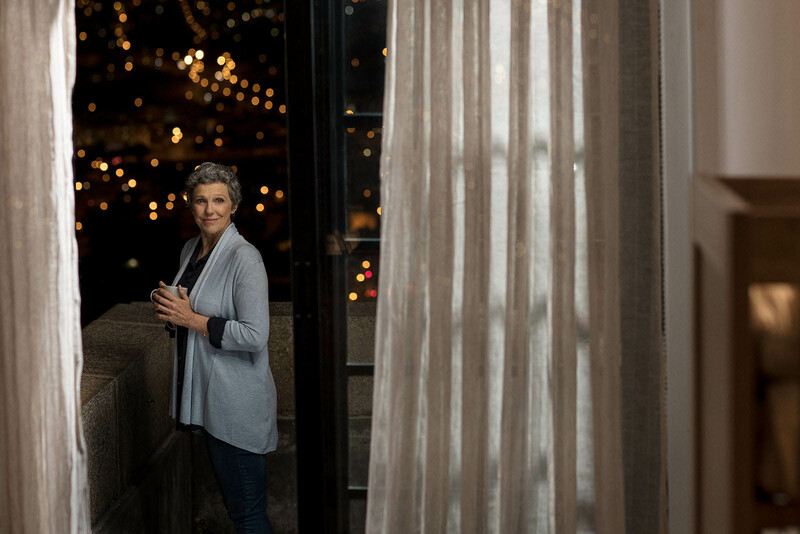 My audiologist calls EVOKE a smart hearing aid, and she’s right. In my opinion, one of the smartest things about it is that I’m not constantly reminded that my hearing has deteriorated. It just works. I don’t even feel like I’m old enough to be wearing a hearing aid. And life’s too short to spend lots of time fiddling with it. Make peace with the fact that you can feel young and still need a hearing aid. Take 5 minutes to learn how you can control EVOKE yourself – it’s a great investment. Don’t work too much. Your grandchildren will be old before you know it. Ed prefers to be off the grid. 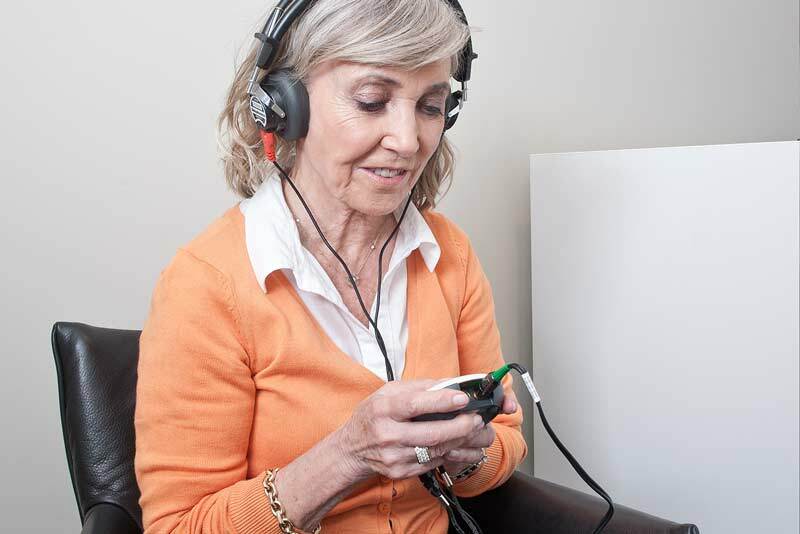 But no matter where he is, he wants to control his hearing aid intuitively – and have it work automatically. See why. 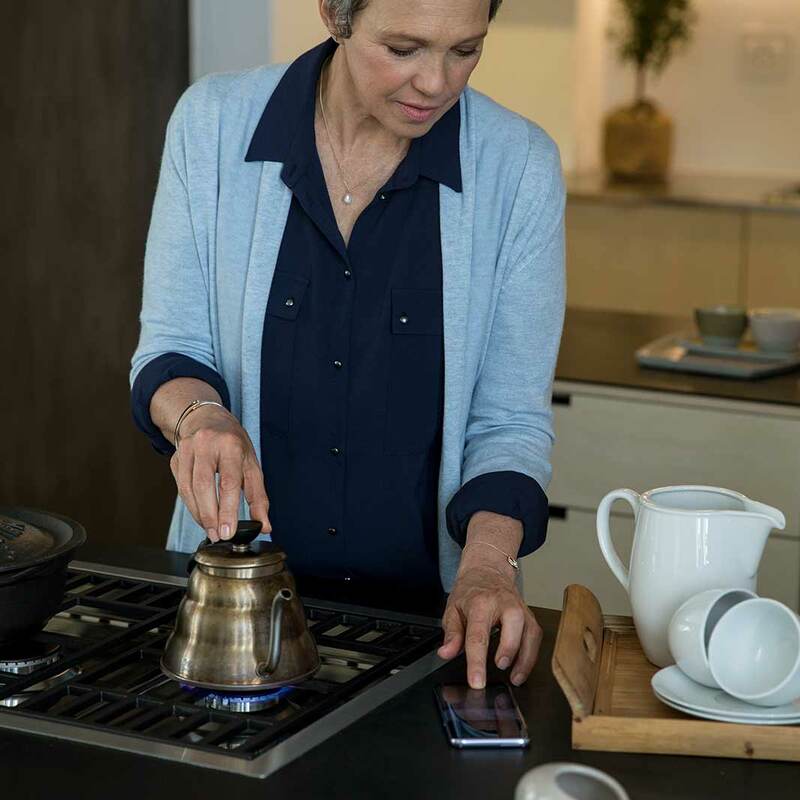 A truly smart hearing aid app gives you control. The person portrayed is purely fictional and all information provided above is solely for marketing purposes of WIDEX EVOKE and shall under no circumstances be considered a testimonial.